Facebook is a black hole. The constant stream of baby photos, #hashtags, BuzzFeed quiz results, and unintelligible status updates is mind-numbing. I know too much about too many people I hardly know. No matter what web browser you use, there is an easy way to revert Facebook back to its glory days and destroy the News Feed forever. And we have Max Freidrich to thank, a German CompSci student who created "Quiet Facebook" after getting fed up with all the crap in his News Feed. In this section, I'll show you step by step how to install Quiest Facebook in your Safari browser. If you're using Chrome or Firefox, skip to that section. To run the hack, simply download the .zip file from Max's GitHub page for Quiet Facebook. Just click on the Download ZIP button in the right column. 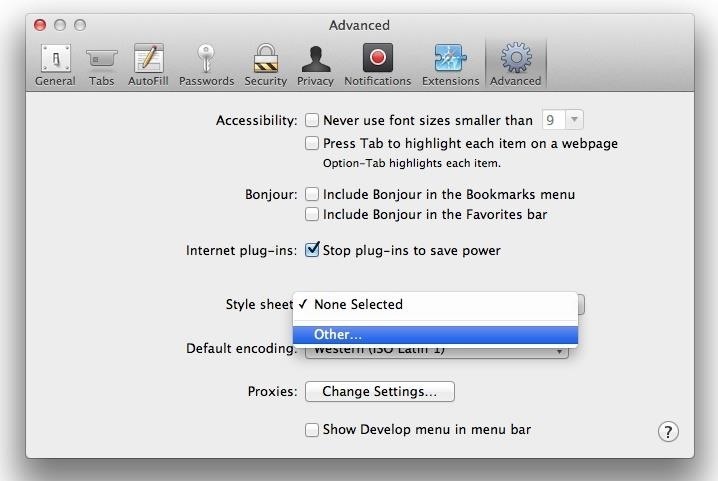 To add the style sheet to Safari, go to Preferences -> Advanced, and under the Style sheet option, select "Other…". Now find the "quiet-facebook-master.zip" file you got from GitHub in your Downloads folder and unzip it. 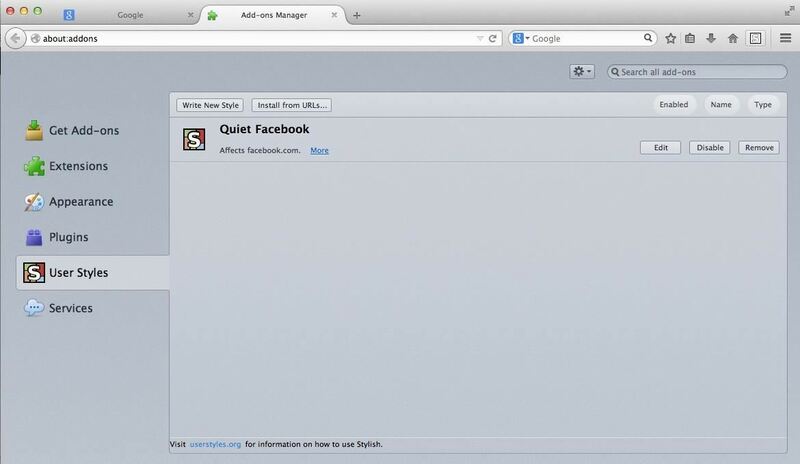 Then, open "quiet-facebook.css" in Safari. Note that your .zip file may be located elsewhere, depending on if you've configured your Safari's download settings. 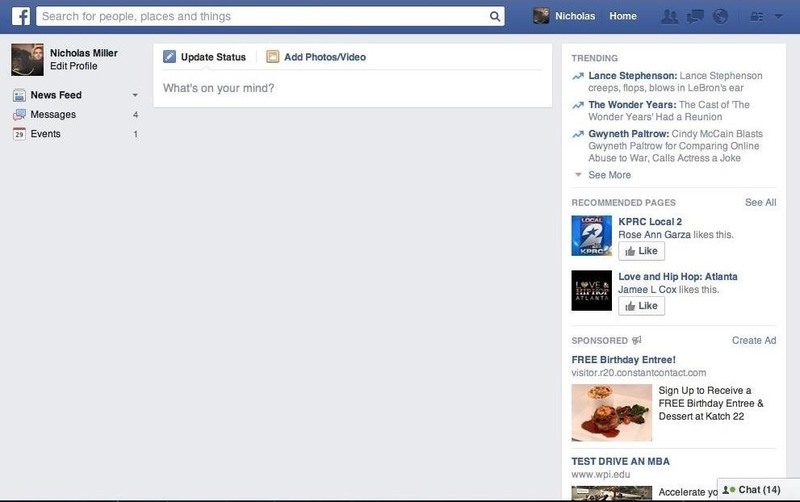 Aside from the annoying ads, Facebook looks quite peaceful now, doesn't it? If you want to go back to the noisy News Feed for some reason, just go back into your Safari Preferences, locate the style sheet, and disable it. To remove the Feed from Chrome or Firefox, you'll need to download an extension called Stylish and run a version of Max's style sheet. 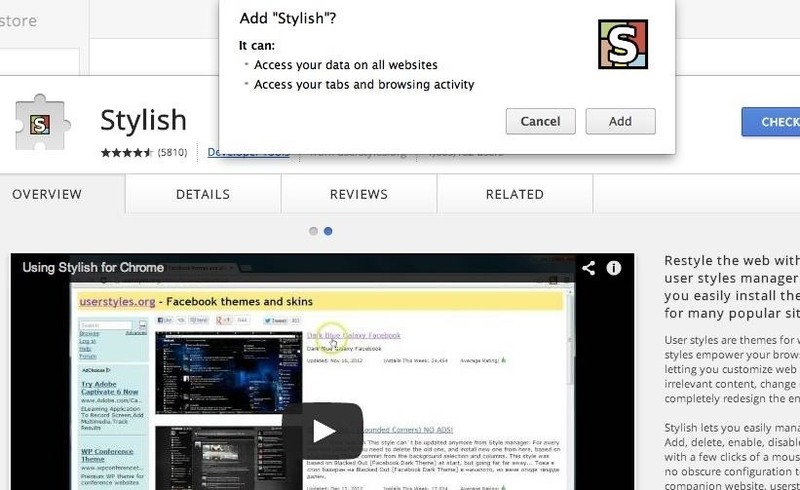 Stylish is a user styles manager that allows you to install themes and skins for browsers and websites. 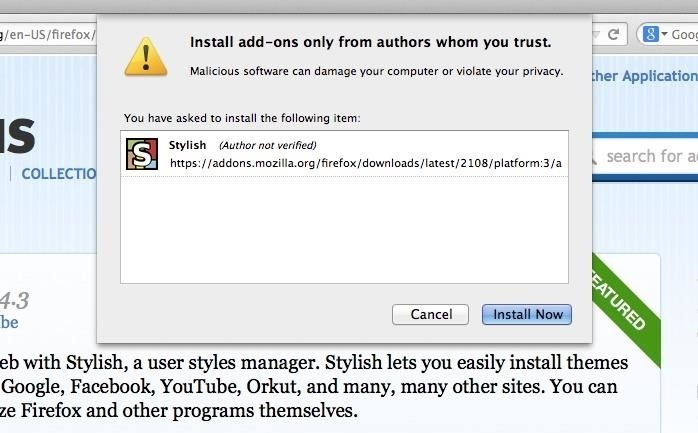 Grab either the Firefox Add-on or Chrome extension. In Firefox, click on the Add to Firefox button, then Allow, hit Install Now, and restart your browser. In Chrome, hit Free then Add. No browser restarting necessary. 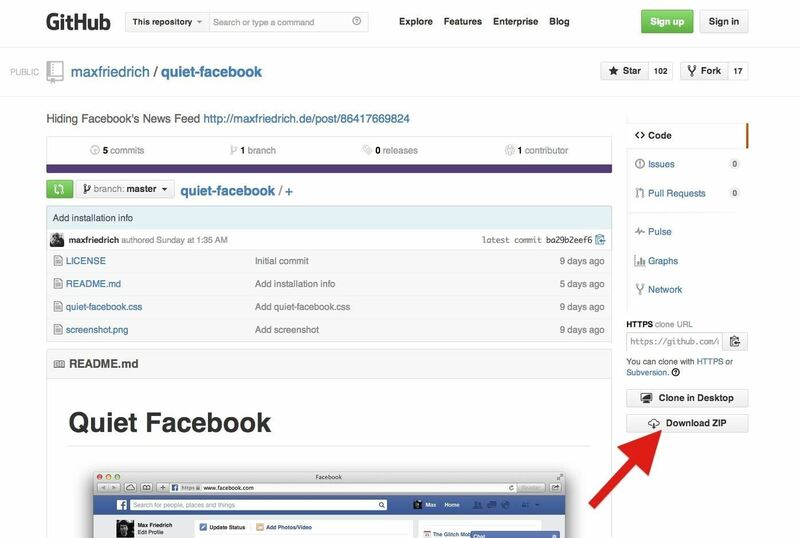 Now, head to UserStyles.org and download the Quiet Facebook style sheet by hitting the Install with Stylish button. Confirm and there you go—a clean, noise-free Facebook experience in Chrome or Firefox. Should you ever decide to turn off the Quiet Facebook feature, you can access Stylish from the small S icon in your toolbar, click on the Manage Styles option, and then disable or remove Quiet Facebook. 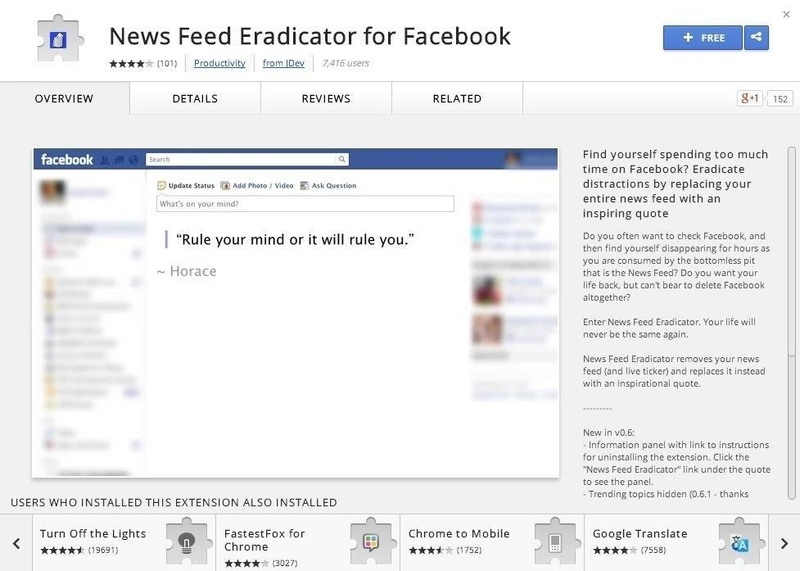 An easier method for Chrome requires only one extension called News Feed Eradicator for Facebook by JDev, and it's a good one if you don't want Stylish in your browser. Simply add the extension, go to your Chrome's Preferences, and make sure News Feed Eradicator for Facebook is enabled. This extension provides an inspiring quote in lieu of blankness. To go back to normal, either un-check the extension or trash it. I want this for the facebook Android app. I've been looking everywhere, but there is no way to just disable the newsfeed from the app. No, I don't want to just uninstall the app, because at times I will still need it. It should be a turn on/off feature.